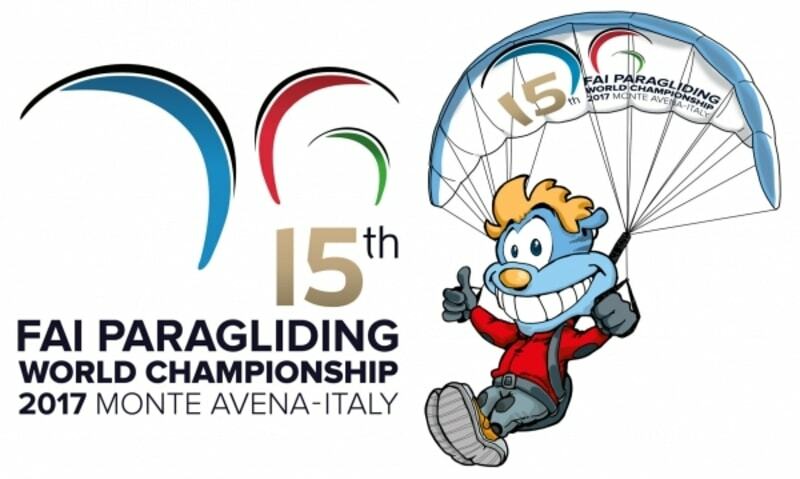 Italy will host the Paragliding World Championship (July 1-15) for the first time. The event has reached a first great success: adhesions by the Countries, 59 with 150 pilots, the maximum possible. The site chosen is Monte Avena in Feltre (Belluno) with officiat take off in Campet. Operating and landing location at the Flight Center in Boscherai a Pedavena (Belluno).  The competition field is enlarged for 5000 kmq and includes take-off and landing points divided in three Regions (Veneto, Trentino Alto Adige and Friuli Venezia Giulia) as an alternative to those official. A major attention is due to the weather that influences the paragliding and hang-gliding flight, up to stay at ground on the case of adverse conditions, reducing the number of the 12 days of competitions planned. With good conditions of the weather, the path can overpass also the 100 km. A dream would be to fly over all the Dolomiti up to Brunico. Many the events complement to it. Finally in particular on June 28 look up to the sky: during the conference of the presentation of the world show, the Italian Pan (Pattuglia acrobatica nazionale) "Frecce Tricolori" airplanes will draw the Italian flag in the blue before the paragling championship begins.